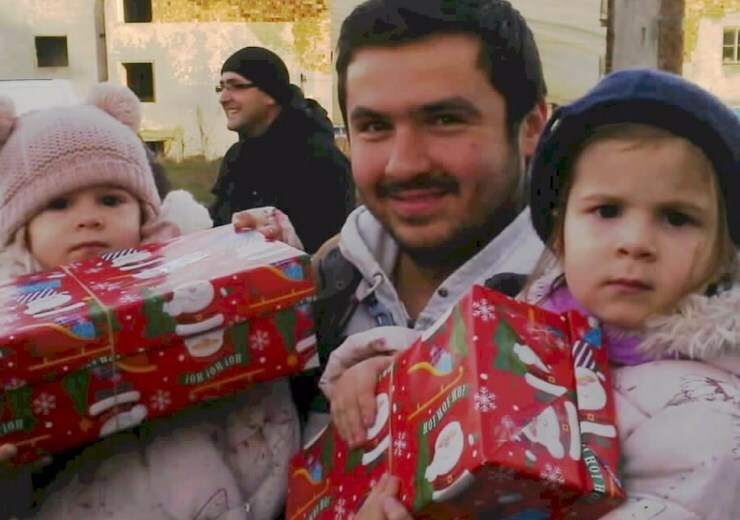 Each year Agency Express joins forces with international relief charity Teams4u for their Christmas shoebox appeal which to helps bring much joy to children living in poverty. 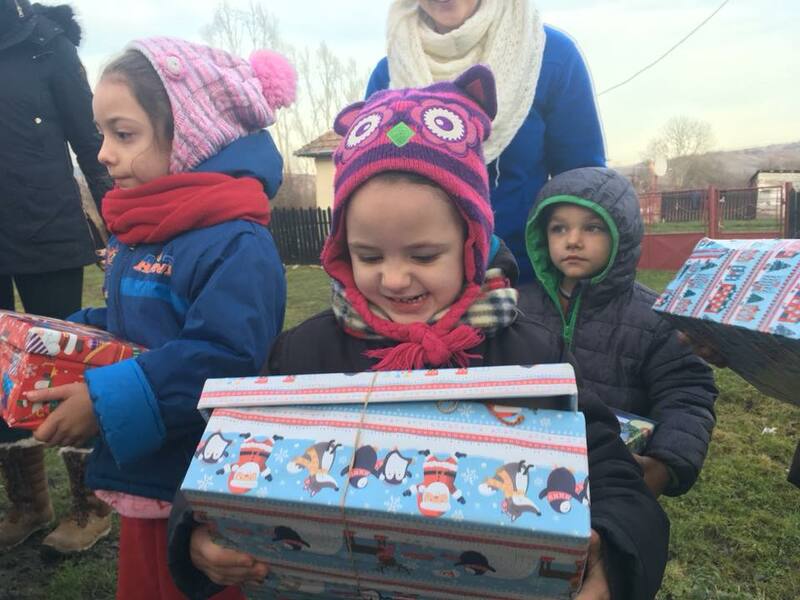 In 2017 Teams4u distributed over 38,000 Christmas shoeboxes to vulnerable children and families across Romania, Bosnia and Belarus. While this year’s final figure is yet to be announced, Teams4u have confirmed that early collection figures are up and we are delighted that we were able to play a part in boosting this year’s numbers. 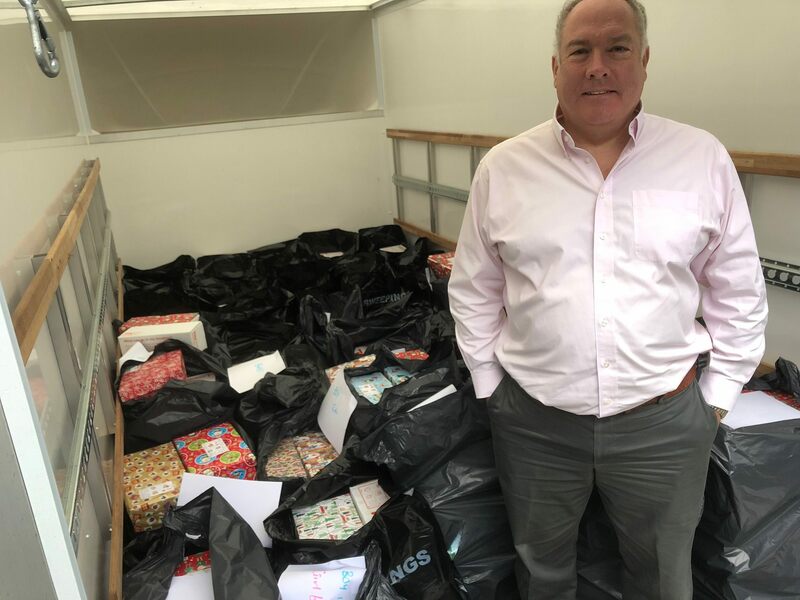 Thanks to the generosity of our estate agency customers, industry colleagues and friends we were able to donate over 400 Christmas shoeboxes and over £500 towards the transport of boxes. 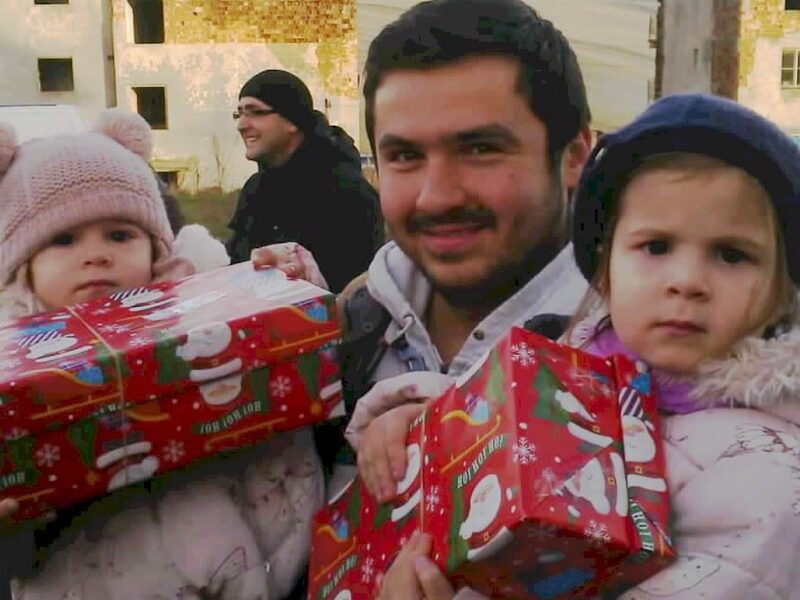 The first lorry load of Christmas shoeboxes is on its way to Romania and will be distributed through schools, nurseries, hospitals and orphanages. Every shoebox will be gratefully received, bringing joy and excitement into an often bleak existence. We have once again been overwhelmed by the support from Agency Express. 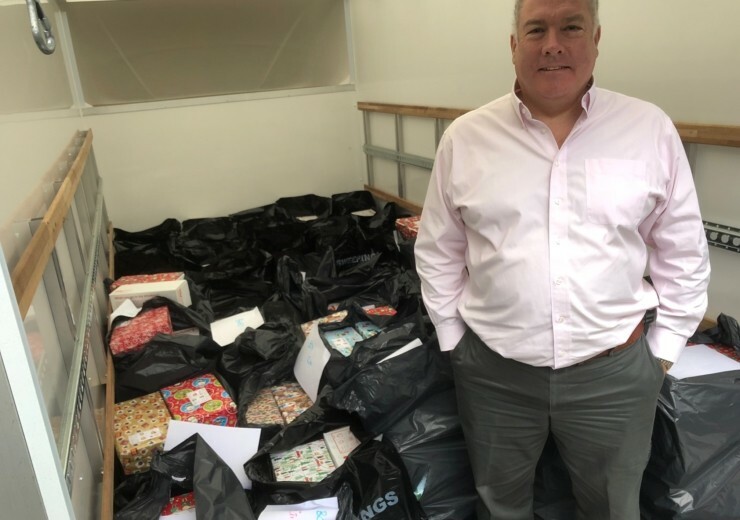 Acting as a regional drop off point, along with their ‘Build a Shoebox Online’ campaign the team have increased their number of shoeboxes from last year’s total of 171 to an amazing 408! An increase of over 238%. Agency Express have also used our new flat pack Christmas shoebox which we are trialling this year, and it has been great to see them all come back to the warehouse filled and ready for export. Our thanks once again to Agency Express for their amazing support and we look forward to working with them again next year! This is the second year we have collaborated with Teams4u and we are really delighted with the success of this year’s campaign. The support and generosity from our customers and industry colleagues has been fantastic. We are hoping that awareness of our Christmas shoebox appeal will continue grow and that donations will continue to build year on year.